Alexandre began shooting in 2012 and started competing in 2013. Prior to that, he had been doing different Martial Arts for many years. Due to his abilities to self analyze every detail in order to make the correct changes, Alexandre quickly became proficient in the sport. To this date, Alexandre is a 3 times IPSC Canadian Champion and currently ranked #1 in the Production Division. He has won several level 3 competitions and many more regional matches. 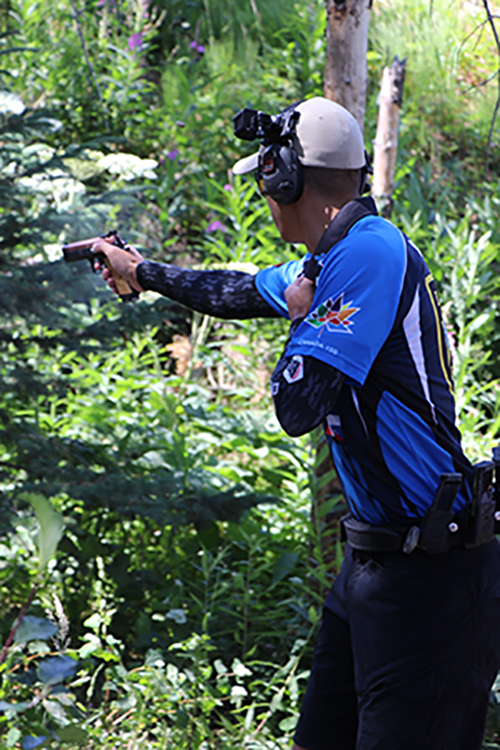 In 2017, he was part of the Canadian Production team for the IPSC Handgun World Shoot held in France where he finished 16th, the best ranking amongst Canadian athletes over all divisions. What drives Alexandre is his desire for constantly wanting to learn more about shooting and perfect his technique. He always keeps an open mind and takes every opportunity to learn something new. 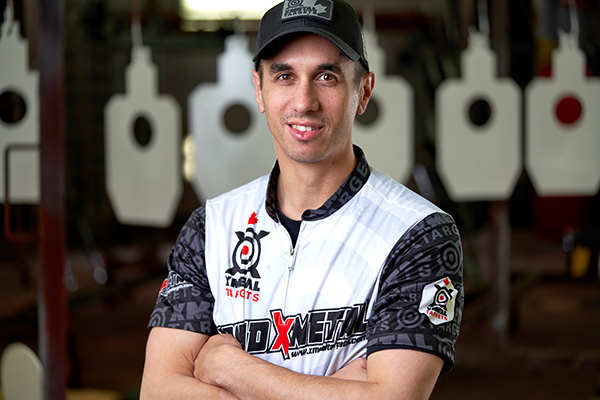 Alexandre is proud to be part of the XMetal Targets Shooting Academy as a firearms instructor in order to help you achieve your goals and beyond.